Can be used with a dummy spindle? Comes with 3/4 in. long screws? 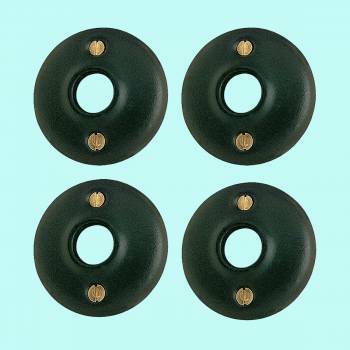 (4) pieces Passage Doorknob Roses: These Black Solid Brass, 2 in Stamped Roses each have a 2 in. outer diameter and a 5/8 in. 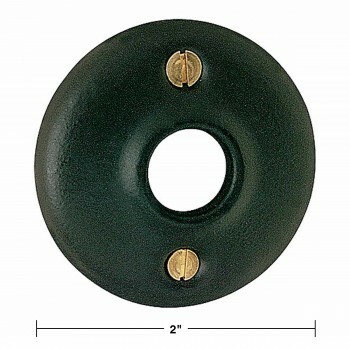 inner diameter and will work with our dummy knob spindle (20152). Sold in pairs, screws included.